My name is Terry Logue. I help Entrepreneurs and Business Owners create and expand their Business, Personal life and Income. If you are feeling stuck or frustrated in your business, I will show you a way to step up your game and be successful with Bob Proctor’s Thinking Into Results Mentor Program. We work with the finest material and knowledge on the topics of human potential and achievement. If you are interested in creating a life you love living, click the button for the free video below to learn more. Terry has mentored and coached people from all walks of life become better versions of themselves. He has helped change people’s minds about life and themselves so that they can become successful in whatever they do. If you are down or in a rut, Terry will pick you up and keep you on track to reach your goals. Failure is never an option, because he will make sure you push through and do what you are set out to do — no matter what! People have different wants and needs that need to be heard in an open atmosphere. 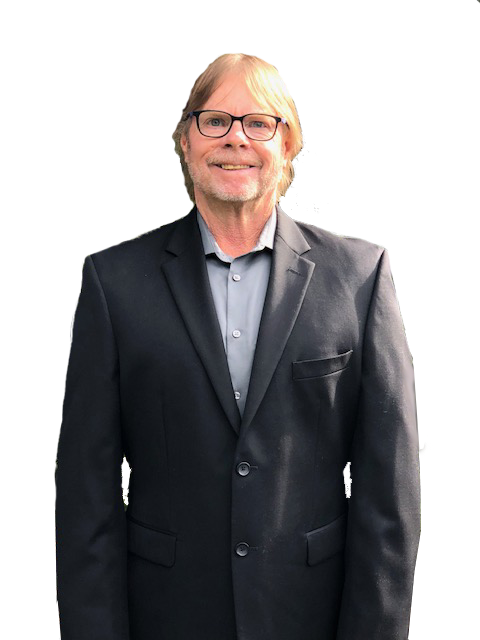 Terry is kind and compassionate about you and will help you grow into a leader in your field. Terry is honest and a leader. He has built and managed his own company from the ground up. He understands the importance of leading with integrity, because earning your trust is important. He works in a professional manner and will do all he can to show you the way to success in life. Terry has been coached by Bob Proctor and Sandy Gallagher. I have worked directly with Bob and Sandy on a high-end coaching program that is designed to transform your life. Join me in my exclusive webinar that will help shed light on how you can acquire ANYTHING you want. Do you want more money, love, happiness, health, and/or success? It’s attainable now. Bob and Sandy have shown me how to get it, and I want to share their secrets with you. Terry helps you create a mindset to help you aspire what you long for yet thought was unattainable . Highly recommend this consultant, motivator. This MasterMind! This guy contacted me a bit ago. has a really good plan for keeping on track. I have been overwelmed with things with minimum time between catastrophies. I don’t regret taking time i need the way i have been, but do plan to make a longer term plan later. i recomend listening he offers his hard earned advice! 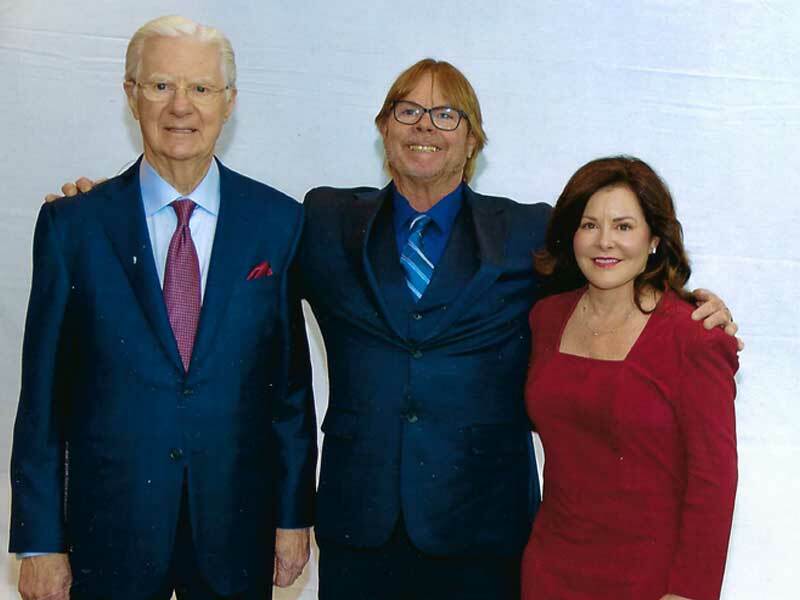 Sign up for my newsletter so that you can get access to all the knowledge I have learned from Bob Proctor and show you how to achieve the wealth and health you deserve!